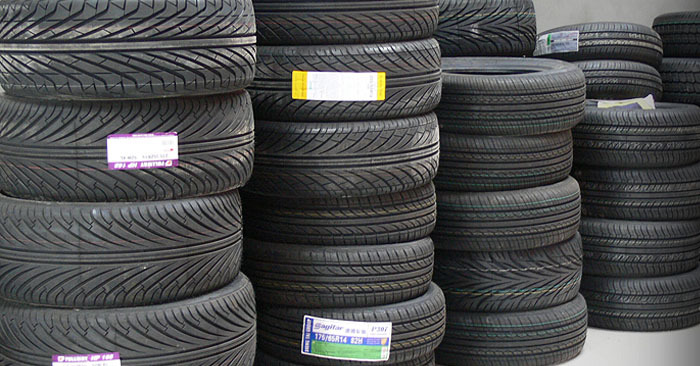 Bann Tyres is a professional tyre fitting service at German Motor Works. 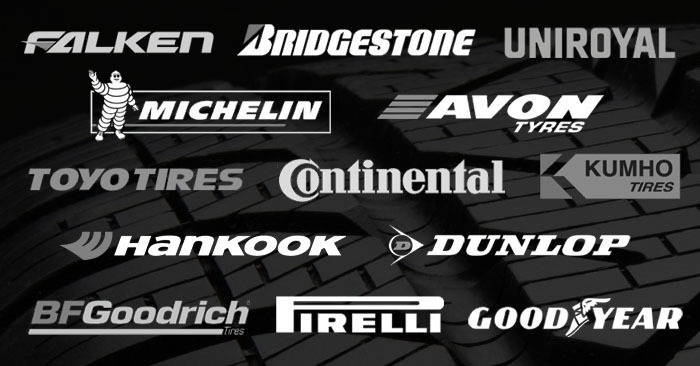 Bann Tyres provides a completely independent service, which allows us to offer you a choice from the top manufactures to the budget brands, ensuring great value for money. 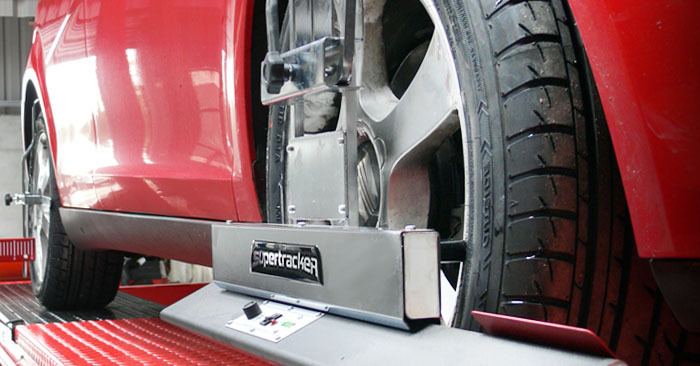 All tyres are fitted by a fully qualified technician. Wheel misaliginment can be caused by driving over a pot-hole or hitting a kerb. It is also best practice to have your wheel alignment checked whenever your vehicle has new tyres fitted or suspension components installed.